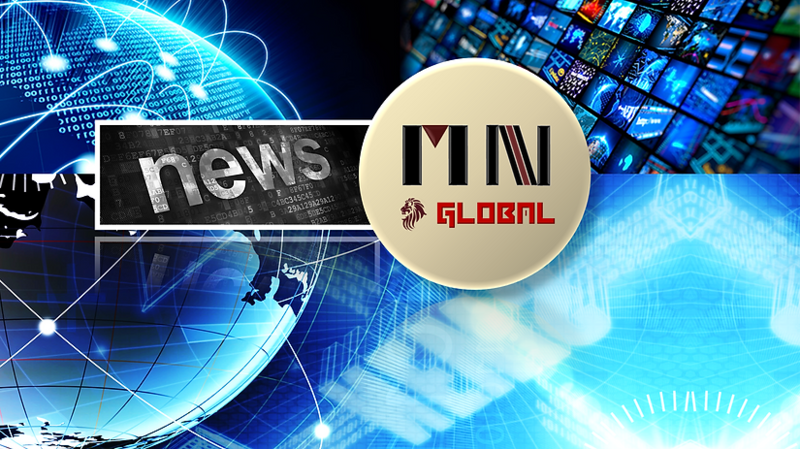 Our messege is only as strong as those who advertise our content on Moshiach, to all corners of the world, thus, thanks to all our supporters - the messege of redemption continues to reach every corner of the world, so a big thank you to you all. OUR MISSION: we are committed to bringing Messiah/Moshiach. Our method starts with study of all material available in revealed and secret religious books of all faiths, as well as studying world events and lining them up with prophecy and religious predictions, we also have many panels of scholars Doctors and thinkers to try and bring a solid good unified messege to our viewers - one which they will be able to understand and teach, and one which will encourage goodness and kindness in the world. our messege is true for Jews Christians and Muslims alike - as well as all moral and ethical people - our "umbrella of thought" is general enough to understand differences people have - and narrow enough to address the biggest issues in the world today, less death, theft, suffering, more charity goodness and kindness, good, righteousness, and straightforwardness. 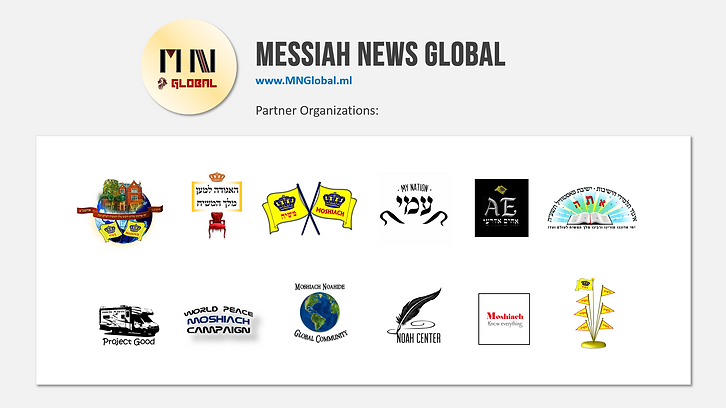 one people under one g-d.
your support will help the messege of moshiach being spread worldwide with advertising, photography, video editing, designing, online material, websites, facebook pages and groups, our youtube channels and more. here are our current active platforms where we bring the word of moshiach the masses. Long Live the king Moshiach Forever! • Letter of honor with your name via email. Letter of honor with your name via email.